Jim attended Marquette University and Rockford College. He has over 40 years experience working with commercial clients designing commercial insurance programs for his clients. 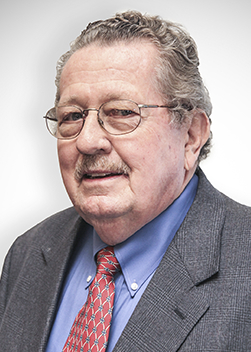 Jim has served the Village of Elm Grove for 20 years as a Trustee and Village President. He has also served on the Elm Grove Community Foundation, Kiwanis Club of Milwaukee and Elm Grove Volunteer Fire Department.